Treatment reparative lip Ref02 Raspberry. 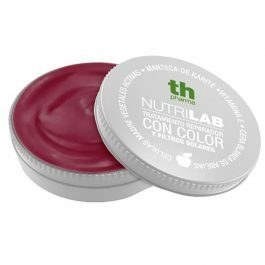 Nutrilab. Treatment reparative lip white stem mother cells and Solar Filters. Treatment reparative lip Ref01 Cherry. 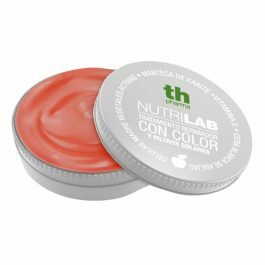 Nutrilab. 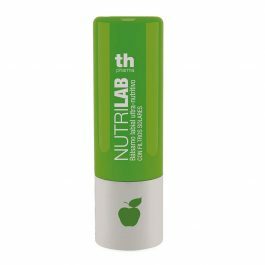 Ultra-nourishing reparative balsam lip. 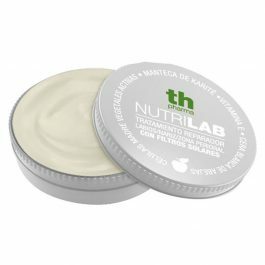 Nutrilab. Balsam lips with stem mother cells and sunscreen.